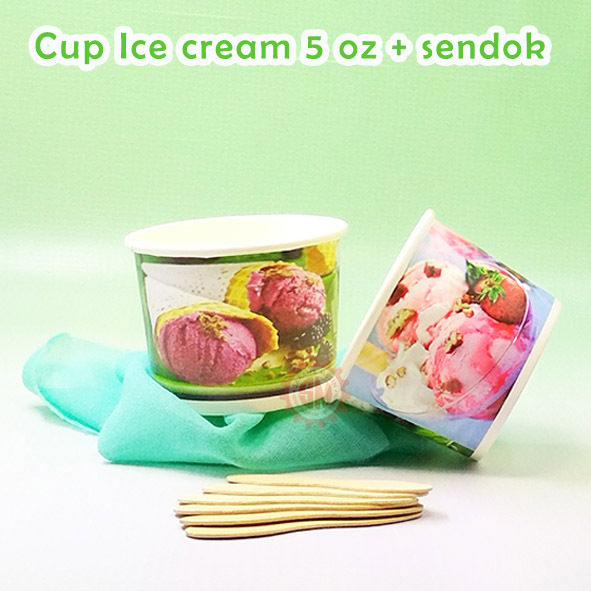 Surabaya, February 28, 2019: Along with the development of the culinary business, paper cups and bowls are needed to be used. Paper tableware proved to be easier to use, more practical, and more environmentally friendly. The development of the business in the culinary field has been so rapid at this time. There are restaurants, cafes, food franchises, retailers, and street food available with various classes. Some of them are indeed providers of luxury food with all prestige. However, many others are simple, interesting, the food provided seems to be in demand and liked by so many people. This phenomenon is something that is certain to happen to food but provides some problems especially for entrepreneurs. One of them is about tableware used to serve customers. Although it is more economical to use, permanent tableware such as plates, bowls and cups made of ceramics, they are a little risky as well. The ingredients tend to be easily broken and less practical. Based on that fact, paper tableware is now being chosen by many entrepreneurs. Tableware, including plates, bowls, cups, rice boxes, ice cream cups, and others are considered to be simpler, more practical, more environmentally friendly, and economical. Even for customers, they only need to throw the utensils in the trash after eating. Many customers think that it is far better than leaving a plate on the table and leaving dirt. To find products from paper cutlery, CV Sarana Mesin is one of the distributor paper cup companies that must be sought by all culinary entrepreneurs. It provides a variety of products made of paper along with customization services. The products offered by CV Sarana Mesin include paper cups, paper boxes, lids for paper cups, paper bowl, and more. A printing service is available to show the restaurant logo and brand on the product. There are several benefits to making orders at the CV Sarana Mesin. First, guaranteed quality products. They are made of quality paper and customers can choose the type of paper to be used. Second, they are also guaranteed to be safe for food. Paper used is waterproof so that the drink or broth cannot absorb and come out. Third, CV Sarana Mesin also provides special prices for customers who make large orders. Especially for businesses such as restaurants, cafes and franchises, this service must be useful to reduce production or expenditure costs. Finally, special orders are available including printing and decoration on the product.